Product prices and availability are accurate as of 2019-04-19 15:09:50 UTC and are subject to change. Any price and availability information displayed on http://www.amazon.com/ at the time of purchase will apply to the purchase of this product. 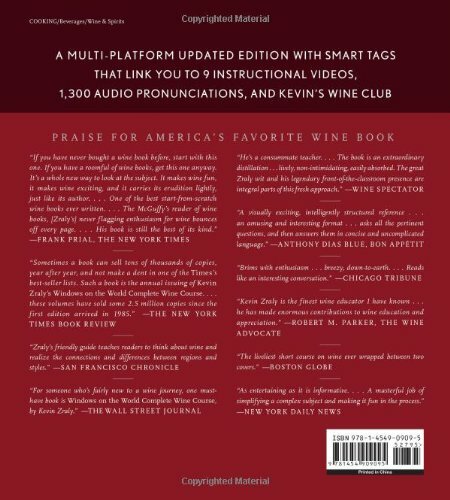 Let's pop a cork and toast America's very best, most popular wine course—now in a revised edition that wine lovers will savor. 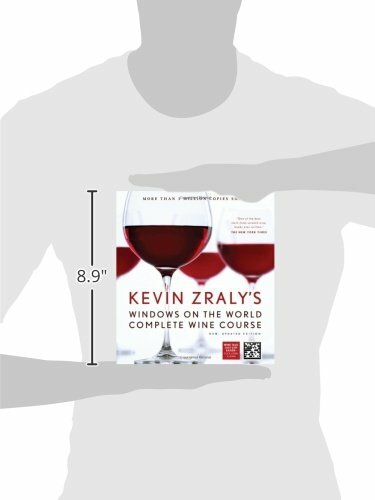 Kevin Zraly's bestselling course now features a refreshed tasting section with flavor profiles; a “Best of the Best” chapter with links to 20 smartphone tags; an audio pronunciation guide, and updated labels, vintages, statistics, and more invaluable information. 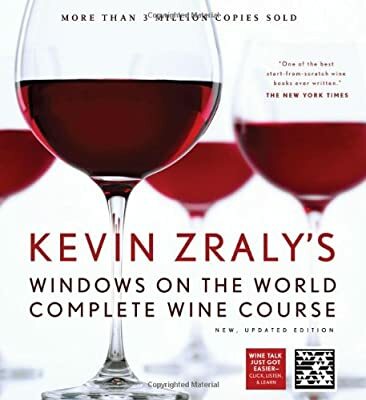 As always, the book covers all the basics, and Zraly's region-by-region organization points readers to the finest wines and a diversity of tastes, styles, and regions. More than ever, this is the wine guide against which all others are judged.